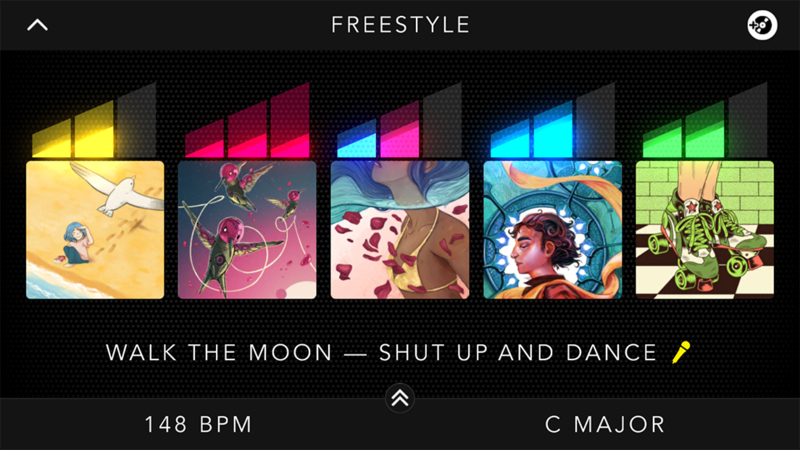 Introducing Season 2 of DropMix: New Features, Playlists, and Modes! 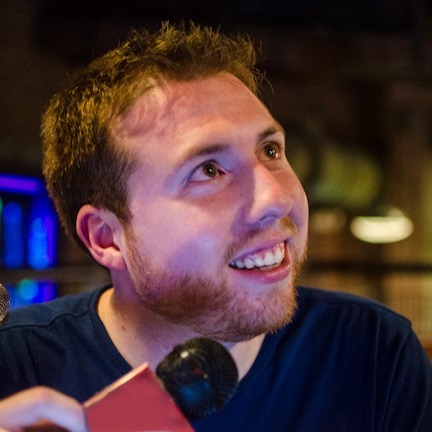 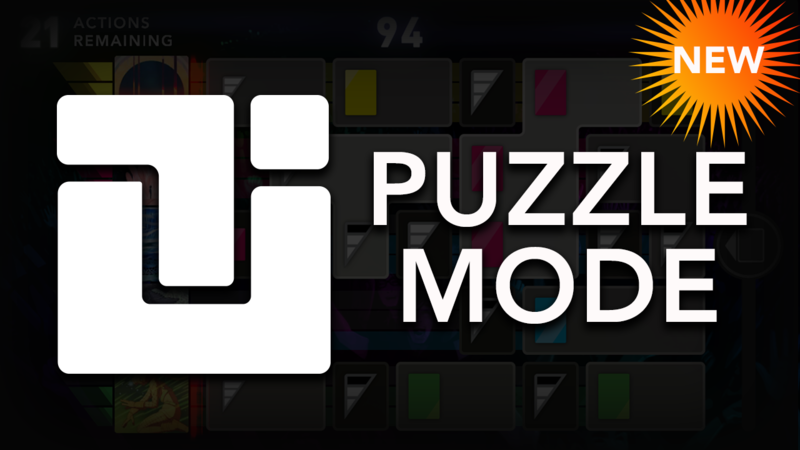 Announcing Puzzle Mode for DropMix! 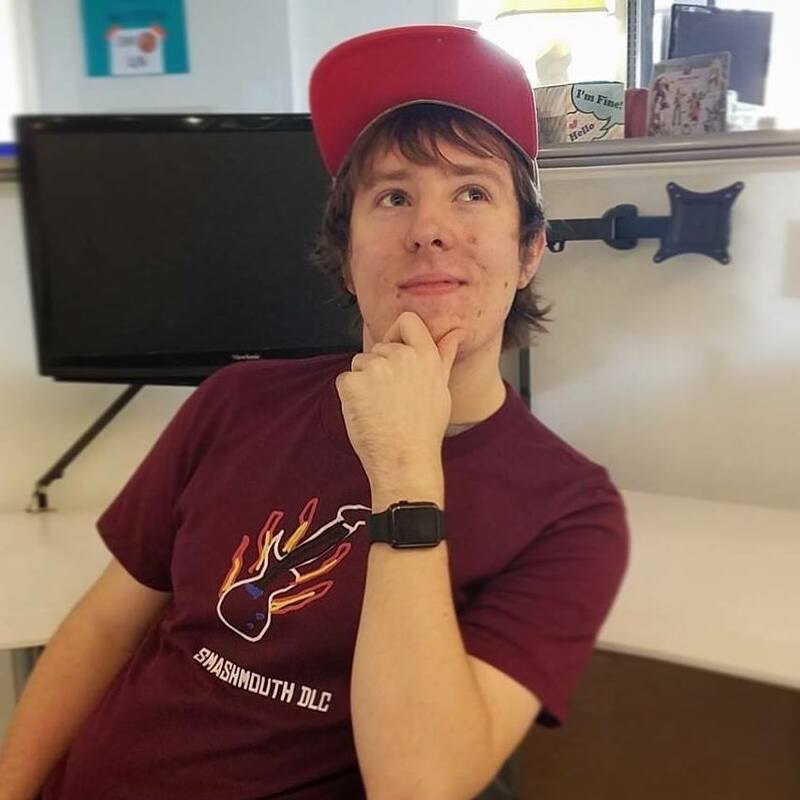 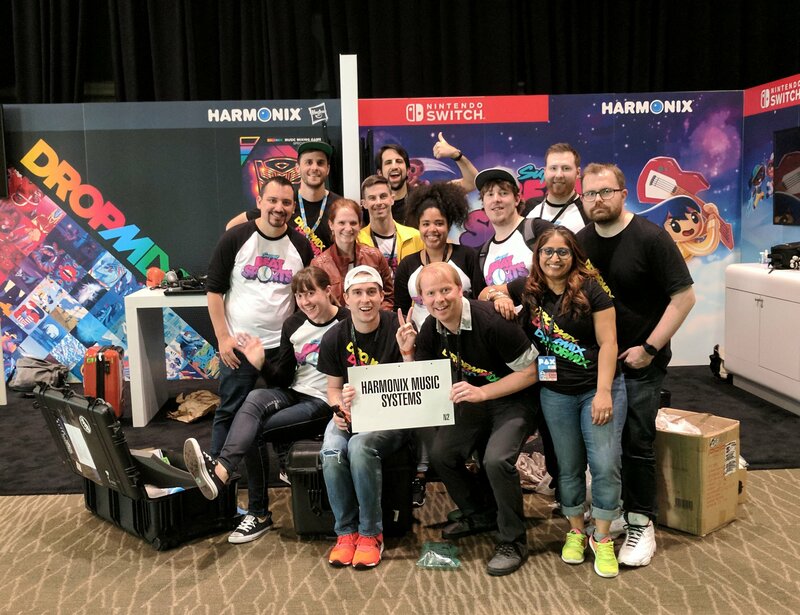 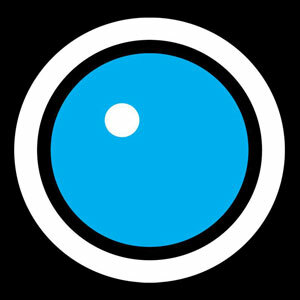 Harmonix at PAX East 2018! 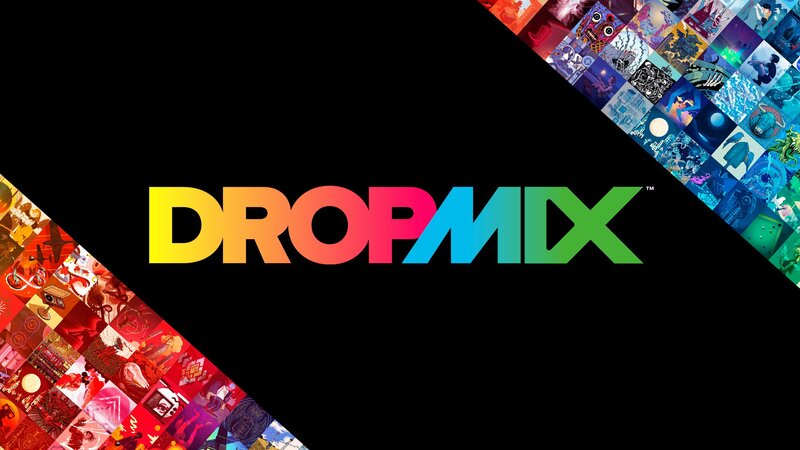 DropMix Update: New Clash & Party Features and More! DropMix Available Now for Mixing!